On the occasion of the unveiling of a meticulous full restoration of The St. Regis Rome, we are pleased to announce a unique collaboration with Loris Cecchini with site specific installations for the space. The St. Regis Rome has long been regarded as the definition of refined European hospitality. Now, with its new modern and elegant design, The St. Regis Rome is ready to cast light on a new era and continue to be the perfect destination for global travelers and art lovers. The art installations throughout the hotel invite guests, global travelers and Roman citizens to interact with art, in a game of references between external and internal, public and private. The St. Regis Rome proudly promotes a vivid example of accessible fruition of contemporary art. 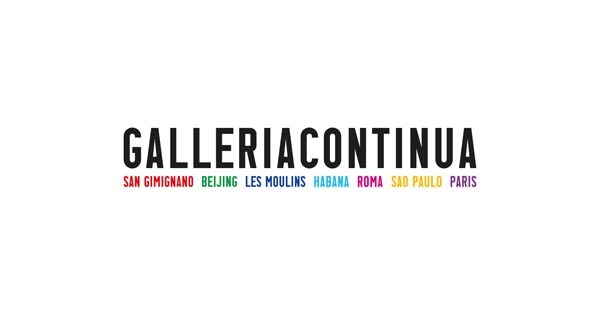 Moreover, the collaboration with Galleria Continua will be enhanced by a calendar of meetings and encounters, open to the public, that will feature curators, collectors and artists, in conversation with the guests of St. Regis Rome.